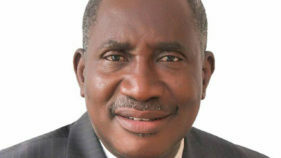 Rector, Yaba College of Technology (Yabatech), Obafemi Omokungbe has assured the institution’s alumni of progressive partnership with a view to moving the college forward. 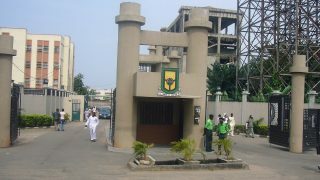 The Federal Government has announced Obafemi Omokungbe as Rector of Yaba College of Technology (Yabatech). He is the first alumnus of the 70-year old institution to be appointed Rector. He succeeded Dr Margaret Kudirat Ladipo, who completed her tenure on December 10, 2017.